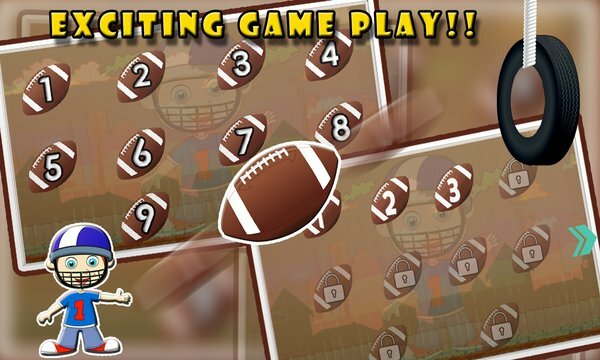 Sizzling, stunning and exciting rugby football gameplay is now available on the store. 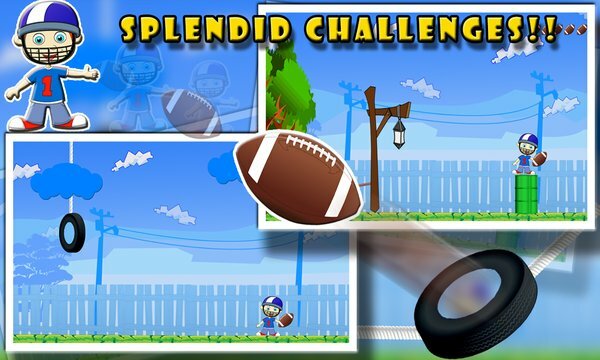 New and challenging game experience in the sports of rugby football! office, home or you name it. accurate shot in your mind and play a tricky shot to achieve the target!